I have grown up in the Northern suburbs of Melbourne all my life. I have always had to venture to likes of Northcote, Carlton or Fitzroy to get some decent coffee. Well times they are a changing. Master Fable informed me of a new cafe that had opened in Reservoir and he said it was so "Me". 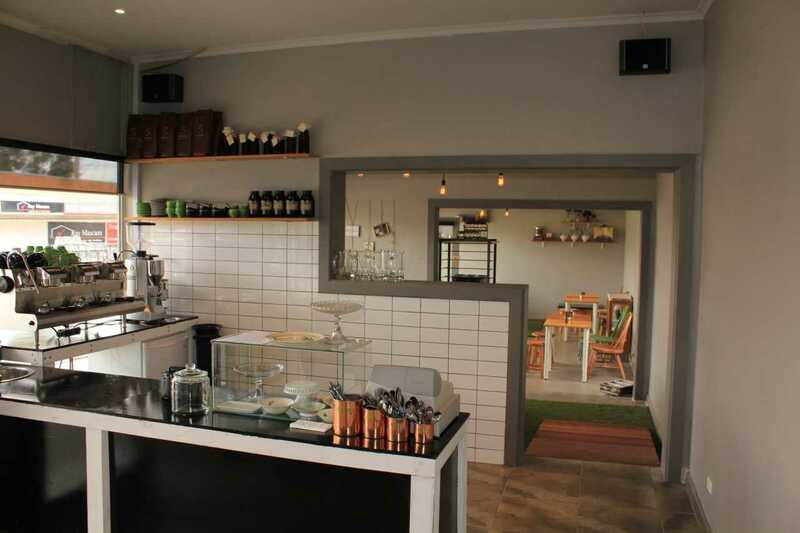 I was suspect, a cafe' that was cool in the suburb I grew up in. Then Lady Natalie told me the same, this place is supposed to be great. What is this place you may ask? Lady Bower Kitchen is this hidden beauty's name and she is grand. Tucked away from the hustle of Multicultural Reservoir in Marchant Avenue, you will see old milk crates and cushions for seating out the front. This location as far as my memory serves me has been vacant for years. The owners have transformed this place into a cute, quaint place, fit for a Lady! On the recommendation from Master Fable, I chose the Smashed Avocado with Poached eggs. Amazing. To top it off the coffee was divine. I didn't have my camera with me so here are some images off Urbanspoon. 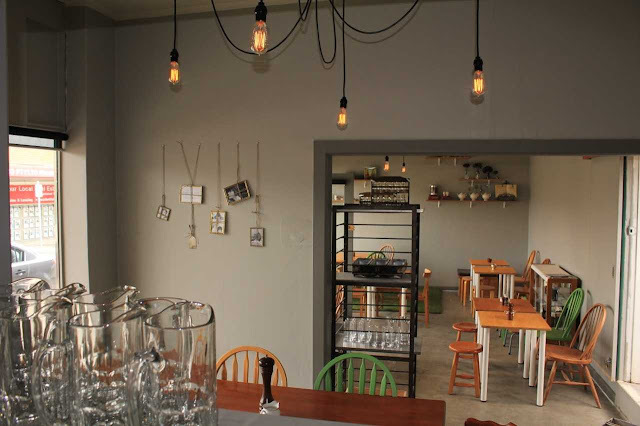 The interior is simple, yet there is so much character with the miss-matched furniture and industrial light fittings. It has a real inviting aura about it and the place was busy on Sunday morning, so the residents of Reservoir agree as well. When paying for my delish breaky, they had a pile of scrummy looking scones. That is next on my list to test. Highly Recommend!